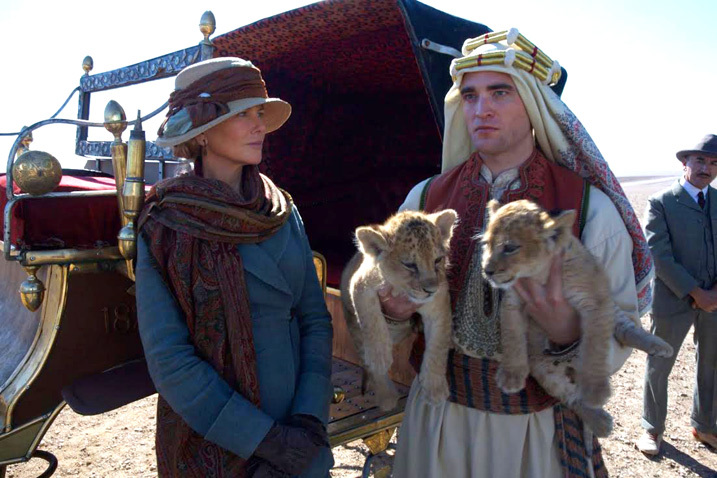 Queen of the Desert stars Nicole Kidman, James Franco, and Robert Pattinson. 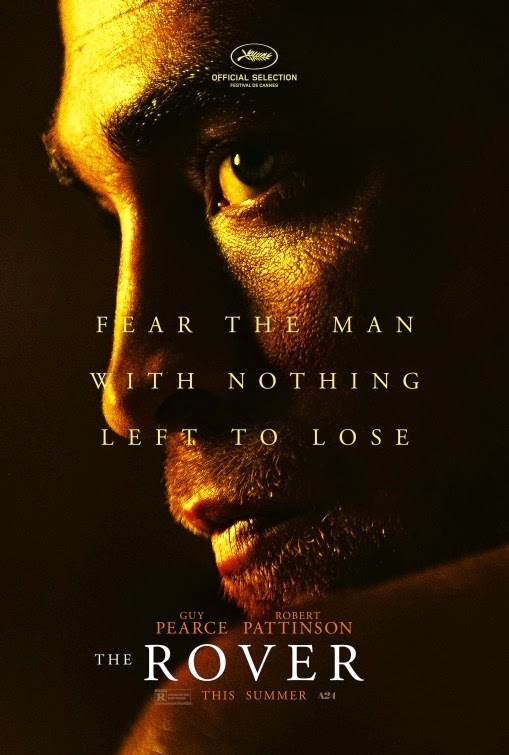 Rob plays T. E. Lawrence, a.k.a. Lawrence of Arabia. The film is directed by Werner Herzog. Check out the trailer at The Playlist. Queen of the Desert' and 'Life', both featuring Robert Pattinson, has been selected for the 65th Berlin International Film Festival 2015. Queen of the Desert is In Competition at the film festival. 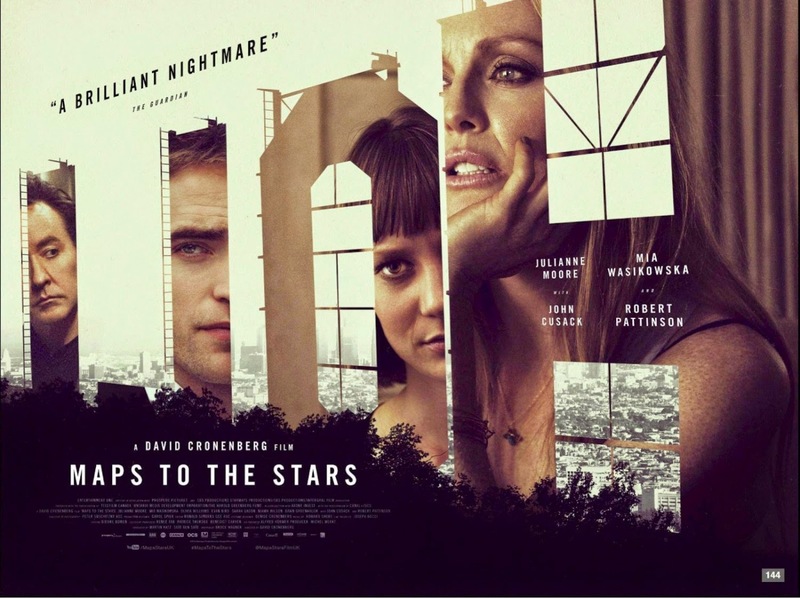 It stars Nicole Kidman, Rob Pattinson, James Franco, and Damian Lewis. 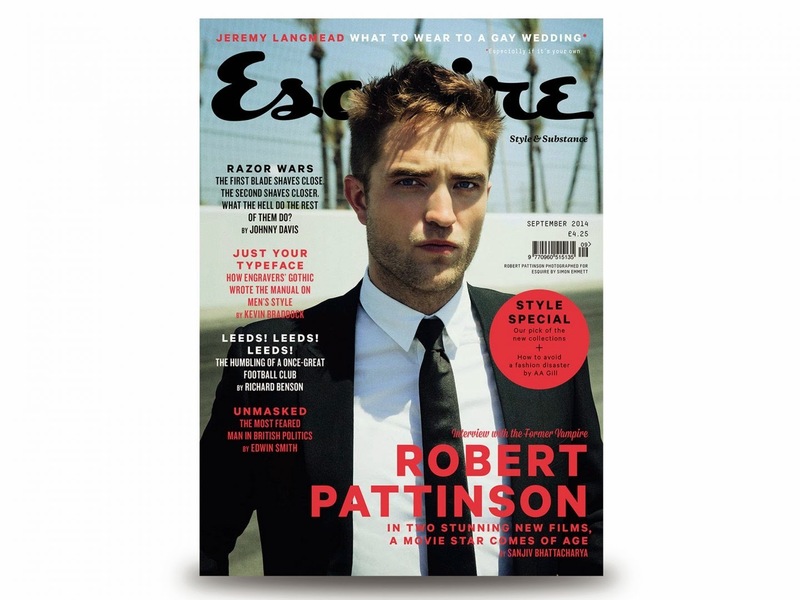 Rob plays the role of Colonel T. E. Lawrence. The film tells the story of Gertrude Bell (1868-1926) who, as historian, novelist and member of the British secret service, played a decisive role around 1920 in setting the course for the new political order in the Middle East. As an educated young woman, for whom no suitable husband can be found in England, she journeys to Tehran. After a tragic love affair with diplomat and inveterate gambler Henry Cadogan, she decides to give up on her private life and discover the region as an explorer. Before the backdrop of the disintegration of the Ottoman Empire she learns languages, translates literature, meets with Muslim dignitaries in Cairo, Basra and Baghdad and earns their trust through her pluck and respect. Predestined to be a mediator between the Orient and the British Empire, she contributes to defining the new borders in the region after the First World War. And then love enters her life once again. Werner Herzog uses the vast desert landscapes to depict the architecture of his characters' souls. A panoramic epic about the woman who has gone down in history as 'the female Lawrence of Arabia'. Life is screened under the Berlinale Special Gala Programme. The film stars Rob Pattinson, Daniel DeHaan, Joel Edgerton, and Ben Kingsley. In 1955, ambitious Hollywood photographer Dennis Stock and the then still unknown James Dean meet at one of Nicholas Ray's parties. Stock recognises in the young actor, who has just completed filming East of Eden, an extraordinary talent and hopes to further his own career via a series of portraits for "Life" magazine. Newcomer Dean is stressed by studio boss Jack Warner's demands for him to get on the PR bandwagon for Elia Kazan's film and goes into hiding in the country. Stock accompanies the camera-shy star to his native ranch in Indiana where he has his roots. Once back in New York, Stock captures the world famous image which keeps the legend alive to this day. Rob Pattinson takes on the ALS Ice Bucket Challenge, after being nominated by Zac Efron. Since Rob doesn't have any official social media account, Zac Efron posted the video on his social media accounts instead. Feeling inspired? Take on the challenge, or simply donate to the ALS Association here.